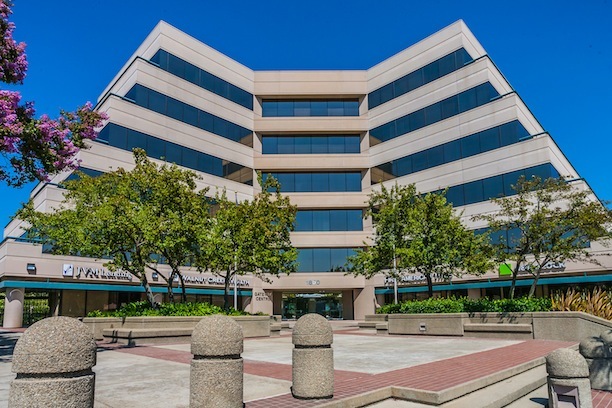 Located at 1850 Mount Diablo Boulevard in Walnut Creek, this six-story Class A office building includes four stories of subterranean parking. 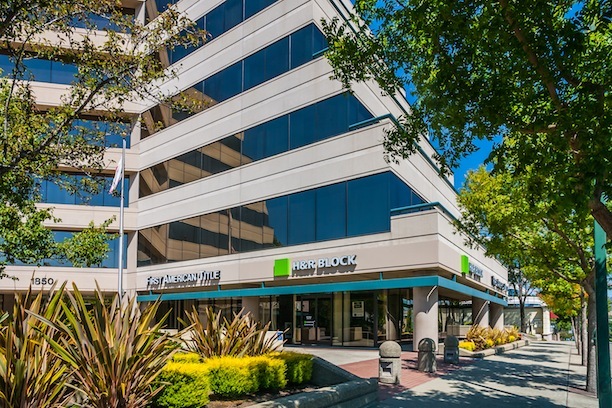 The first office high-rise building built on Mount Diablo Boulevard, Gateway Centre became a pivotal property in jumpstarting the growth in this rapidly growing area of Contra Costa County. 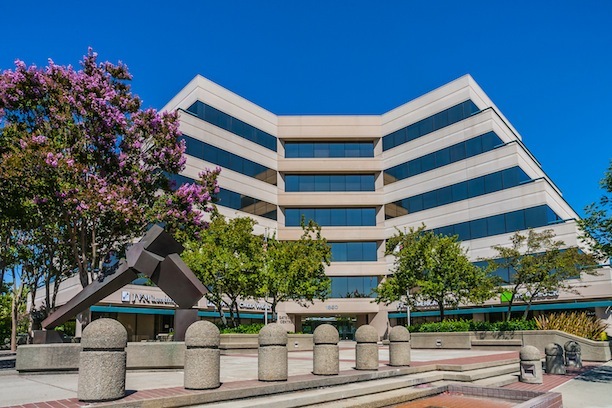 Historically, this property enjoys above market occupancy rates in the affluent Walnut Creek marketplace. 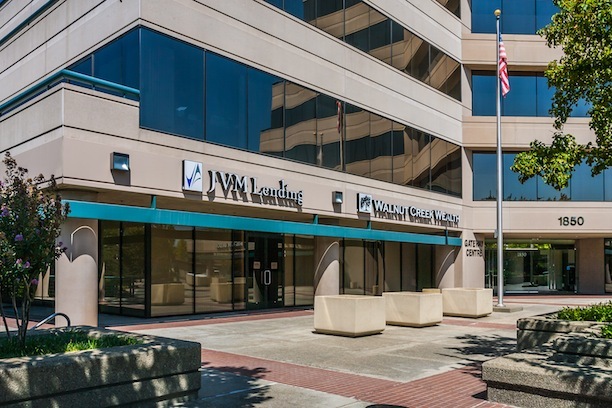 "Since 1977 Graham Development has been a pioneer in many cities, bringing together a skill set to create markets by being the first to bring Class A office, mixed-use centers, and symbiotic retail developments."